Archadeck of Central Iowa custom designs and builds outdoor living spaces, rooms and accessories. 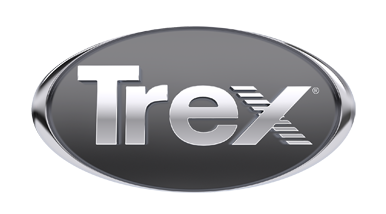 We specialize in Trex decking, porches (open, screened, front) , multi-season rooms and sunrooms, pergolas, gazebos, patios, outdoor kitchens, outdoor fireplaces, associated lighting and nearly anything else you might want to integrate into your outdoor living spaces. Or, as we like to say...virtually anything under the sun!